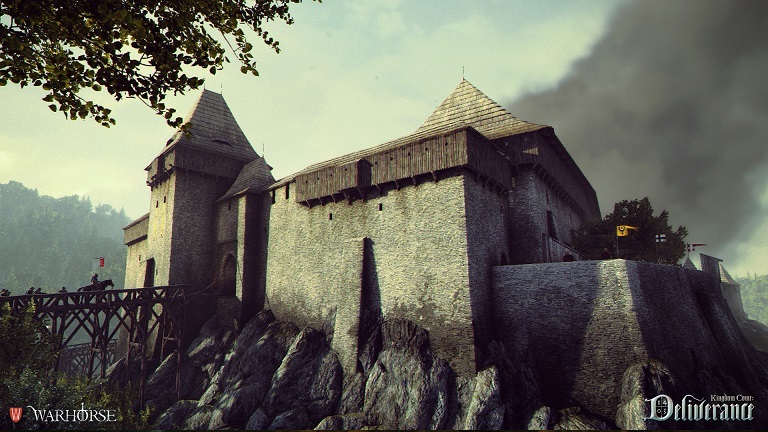 Will Kingdom Come: Deliverance Be The Most Masculine Game In 2015? 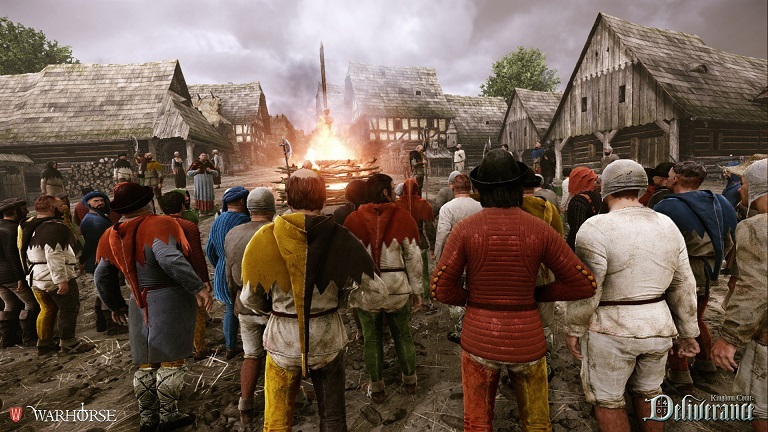 Home Will Kingdom Come: Deliverance Be The Most Masculine Game In 2015? From Warhorse studios in the Czech republic, free from SJW interference and feminist wiles and silly coquettishness comes a new RPG set in the time of the Holy Roman Empire. Setting: The Holy Roman Empire, late middle ages. Unlike other RPG’s, KC Deliverance doesn’t give you the option of being a fairy or hanging out with elves. This is gritty, manly stuff wherein you play a blacksmith who has lost everything to war and whose fate drags him into the thick of a conspiracy to save a kidnapped king and stop a bloody conflict. You will dive into an epic non-linear story from Daniel Vavra, award winning designer of the Mafia series set in a period of Europe’s history that was filled with upheaval and strife. You get to choose whether to be a hero or a villain, and every quest encountered can be completed in multiple ways. 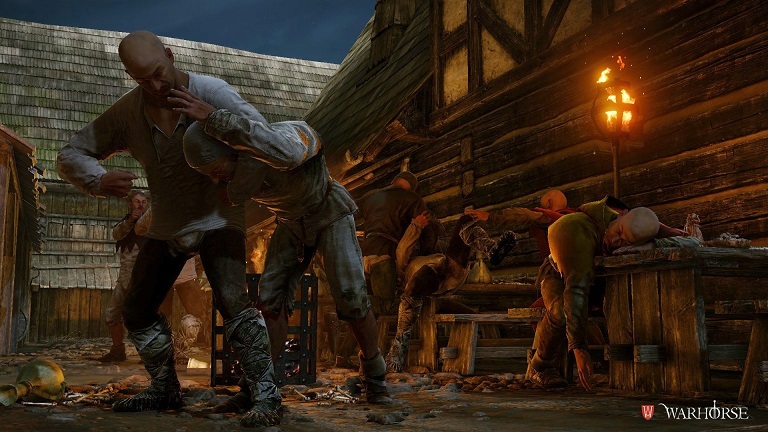 You also have the ability to build relationships with the AI Characters along the way, becoming a local criminal or a hero with options for seducing the local girls, threatening your enemies, starting or jumping into bar fights, and butchering or pardoning vanquished enemies. The game offers different play styles such as warrior, rogue or bard, and these can be mixed and matched as the situation demands. 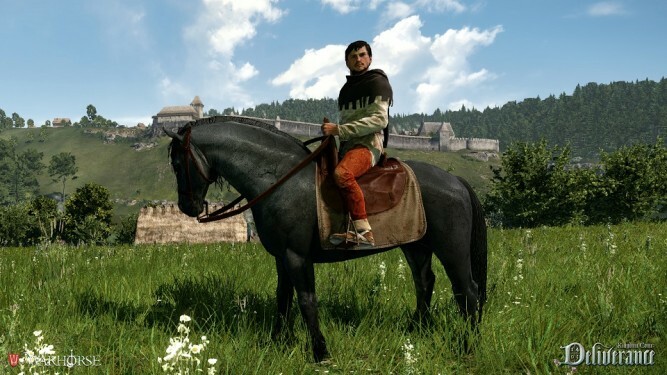 Along the way you learn new skills, earn new perks, and fine-tune your equipment as you explore medieval cities and castles, venture through dark forests and grimy villages. You can do this on foot or on horseback with your trusty steed operating on its own AI. Every inhabitant of this open world plays a role in the community you find them in. As nights follow days you can watch the inhabitants at work and play, helping them when needed or interfering with their routines to piss them off—and they do get pissed off! In the game you will have to create your own weapons, cook food, brew up potions, and maintain your clothing and armour which will deteriorate with use and abuse. 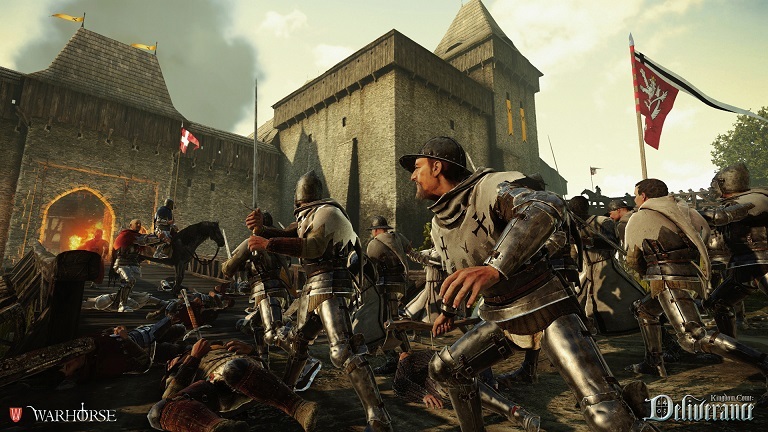 This is done by enjoying a few mini-games provided in game by the devs.You will also get to take part in enormous open field battles and sieges. Unlike other RPG’s, you are no superhero in this game and you will have to fight using all the skills you have developed. 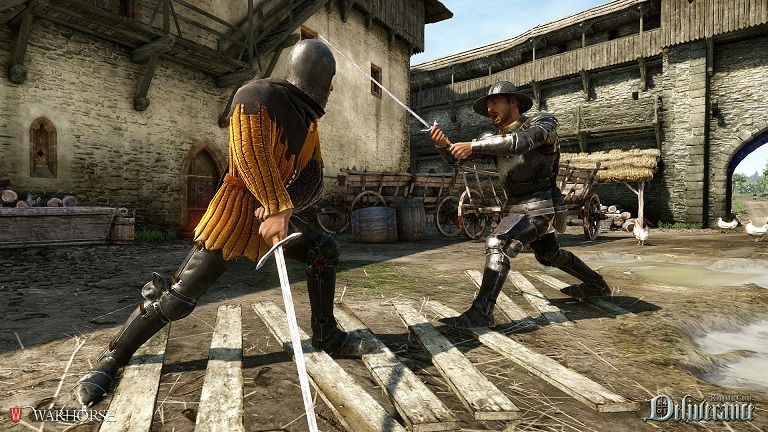 The game features its own unique 1st person combat system and you can become proficient in swordsmanship, archery or both as you learn actual medieval fighting styles. 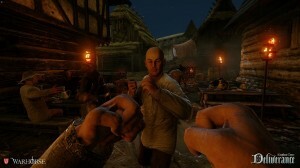 The combat system uses a system called inverse kinematics, the only one of its kind to offer an authentic yet easy to control 1st person melee experience based on 15th century fighting techniques and designed in cooperation with current day medieval martial arts experts. As an enthusiast for online multiplayer competitive gaming, there are not many single player titles that I am drawn to these days. KC Deliverance is the bold exception to this rule and will definitely find a place a place in games library upon its release in Q4 2015. The attention to detail in the AI is staggering, even the animals encountered in the game will have their own custom behaviours in the way they relate to the broader world around them. It is definitely a game for men, about men, set in a time where men were men were men and women appreciated them. 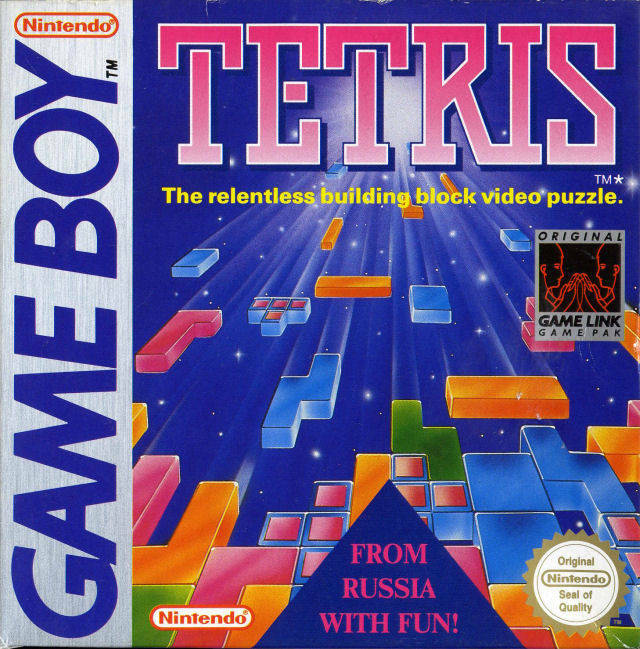 Had this game been produced in the west it probably would be experiencing large scale backlash from the SJW and feminist crowds but thankfully this insidious bunch seems to have limited to no impact on a game developer team striving for historical accuracy and a true immersive experience. Its the 15th Century and divorce is cheap! For trailers please look here, and if you want more information on the game, visit, Warhorse Studios.